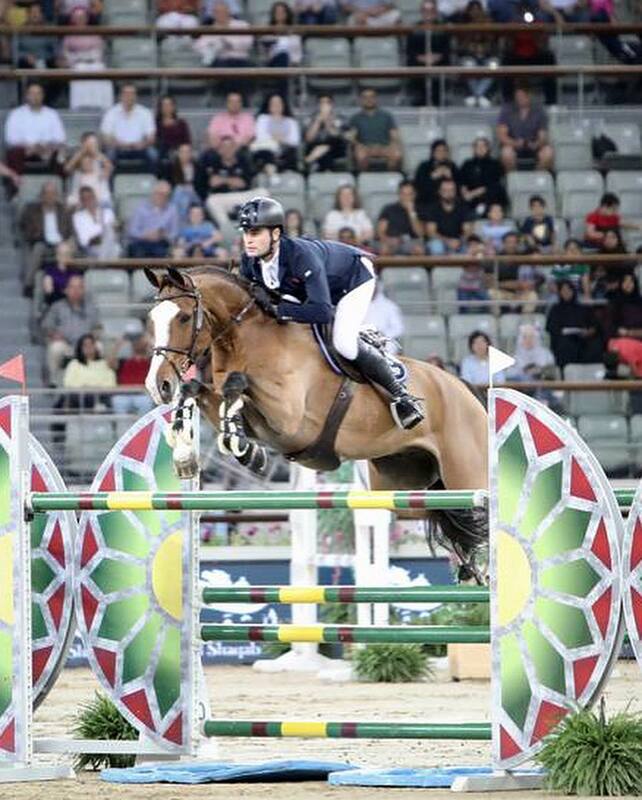 This weekend, Derin competed at the CSI5* Longines Global Champions Tour in Doha, Qatar. 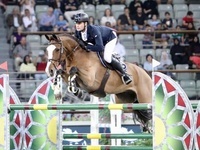 The best result came from Dadjak Ter Puttenen, who finished 5th in Friday's 1.50m world ranking class after a fast clear round. Derin will now move on to compete in Peelbergen for the two next weekends.